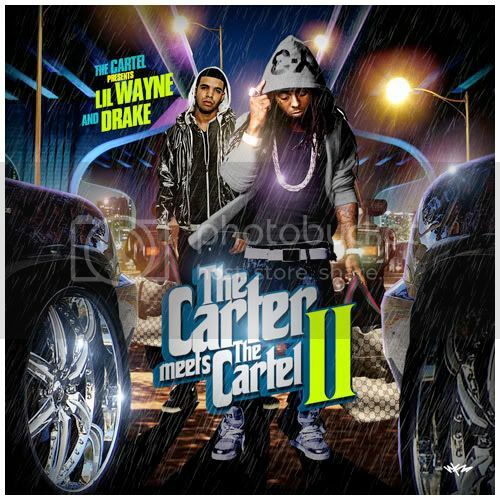 Once again, Drizzy & Weezy team up (pause) to bring us yet another extremely dope collabo from "The Carter Meets the Cartel II" due out soon. Looks to be aiiiiight! Click the above pic to download & BANG THIS!